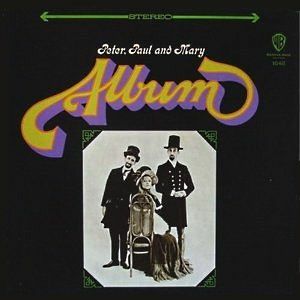 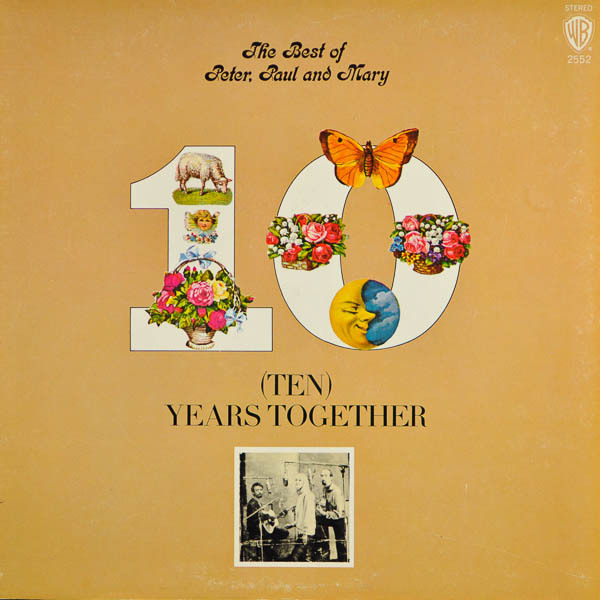 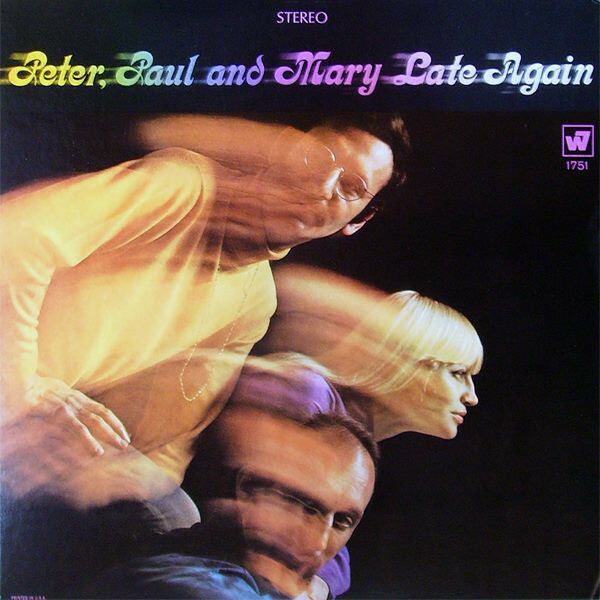 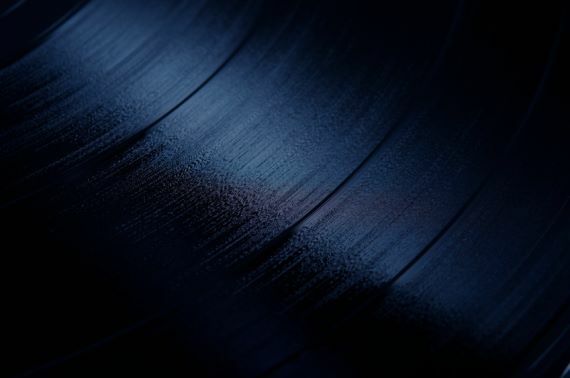 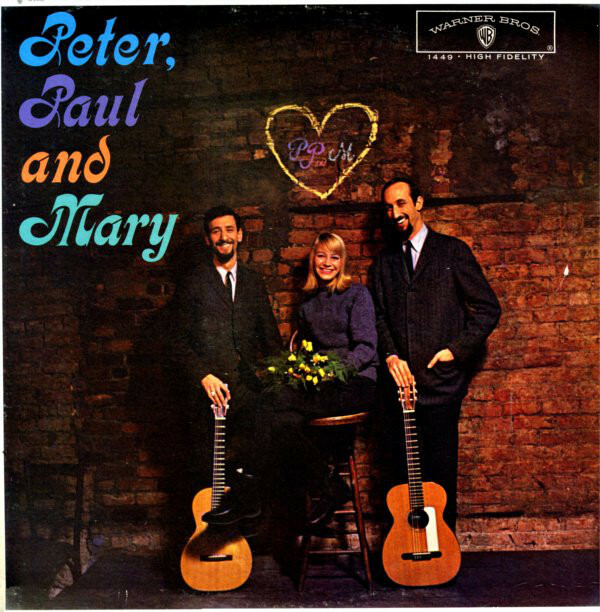 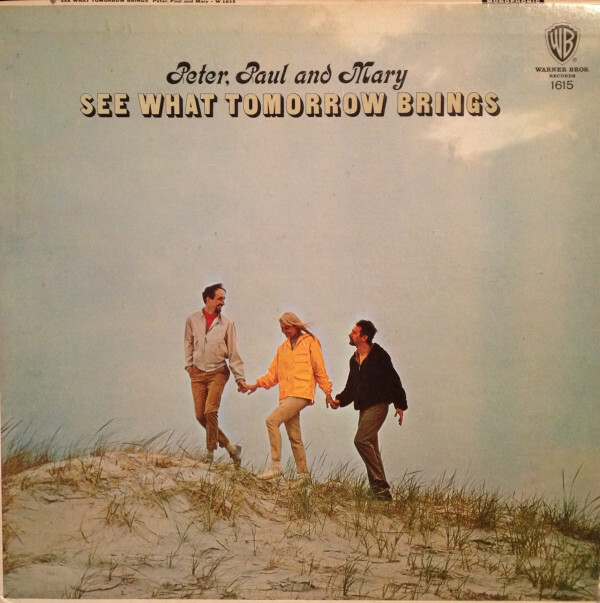 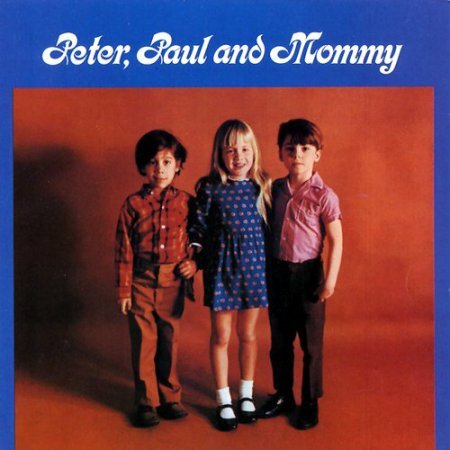 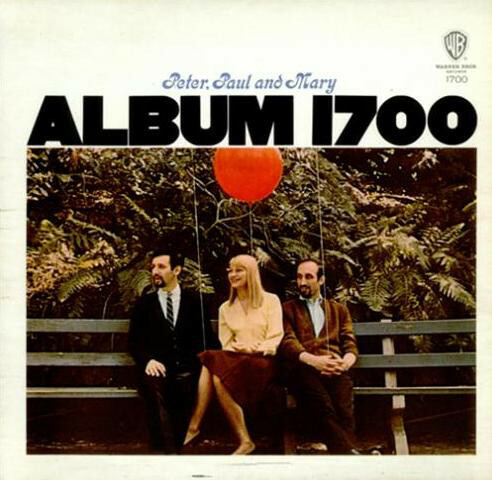 Peter, Paul and Mary were an American folk group formed in New York City in 1961, during the American folk music revival phenomenon. 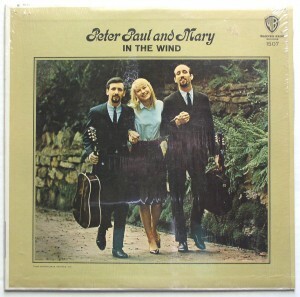 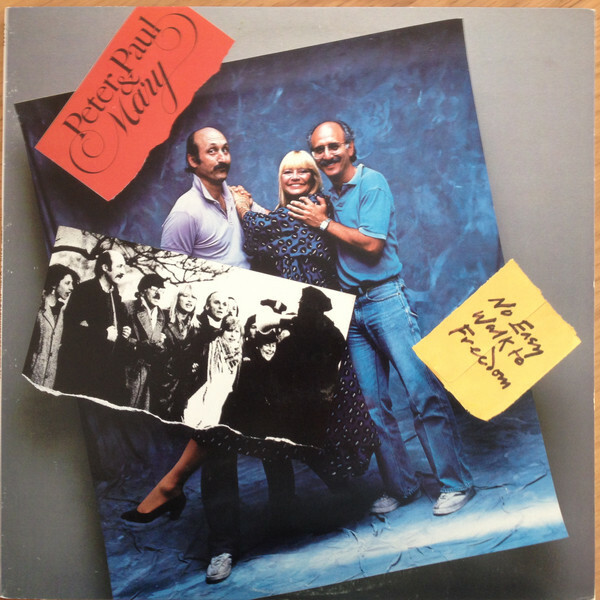 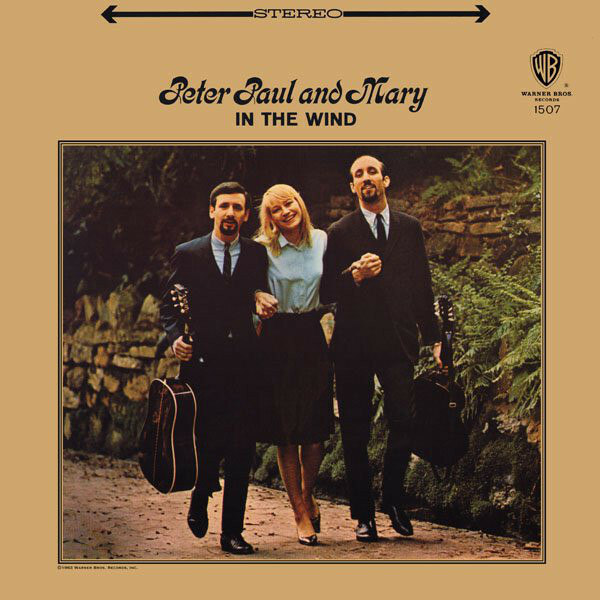 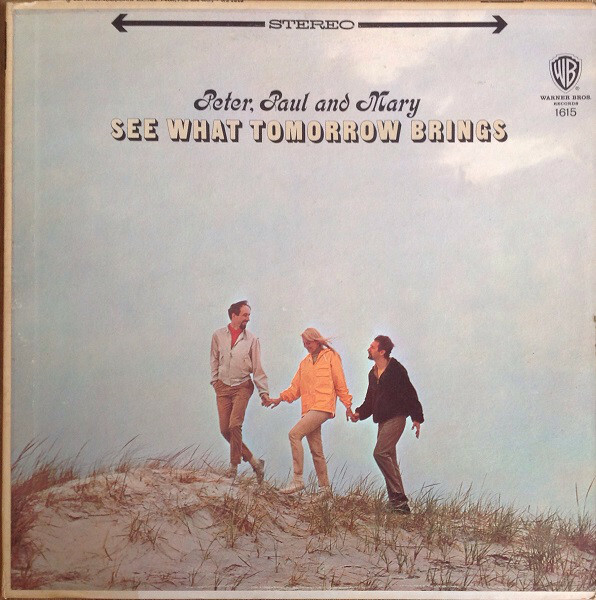 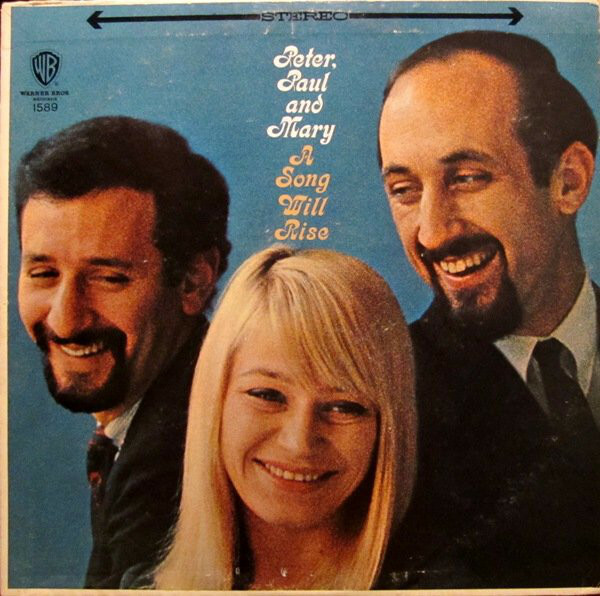 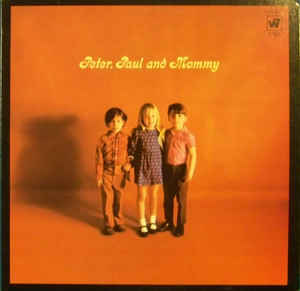 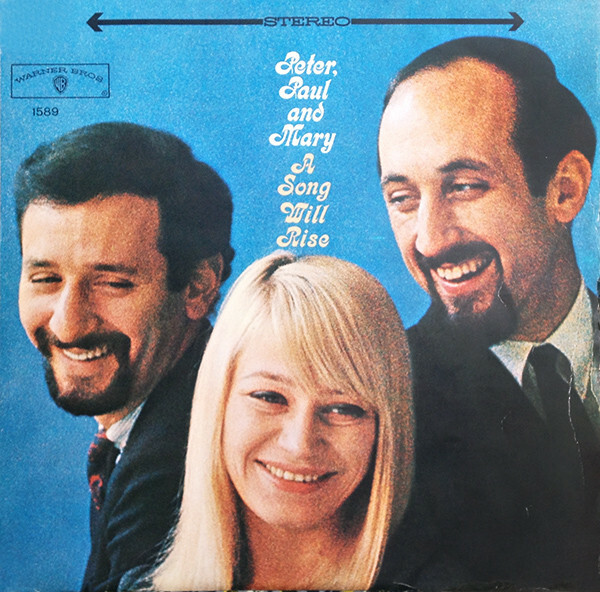 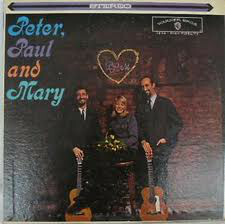 The trio was composed of songwriter Peter Yarrow, Paul Stookey and Mary Travers. 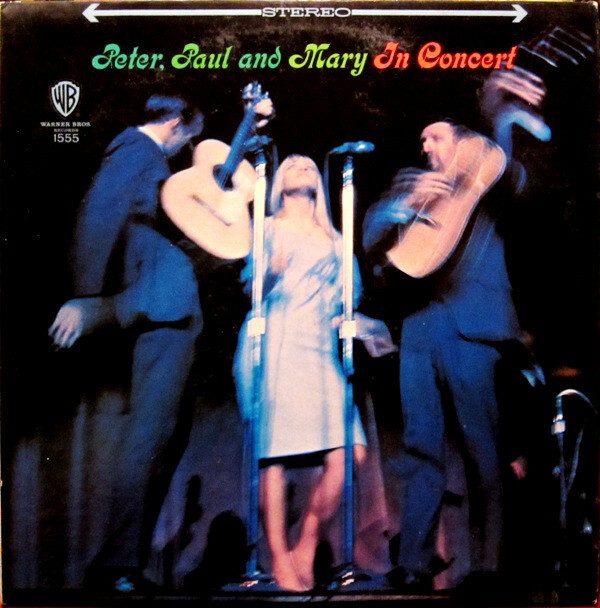 After the death of Travers in 2009, Yarrow and Stookey continued to perform as a duo under their individual names.